Horticulture and gardening offers diverse opportunities for personal and professional growth. With a beautiful setting, first-rate facilities and professional staff, Moore Farms Botanical Garden is the perfect learning environment. We strive to not only interpret horticulture, but also to increase awareness, sensitivity and appreciation for the natural world. 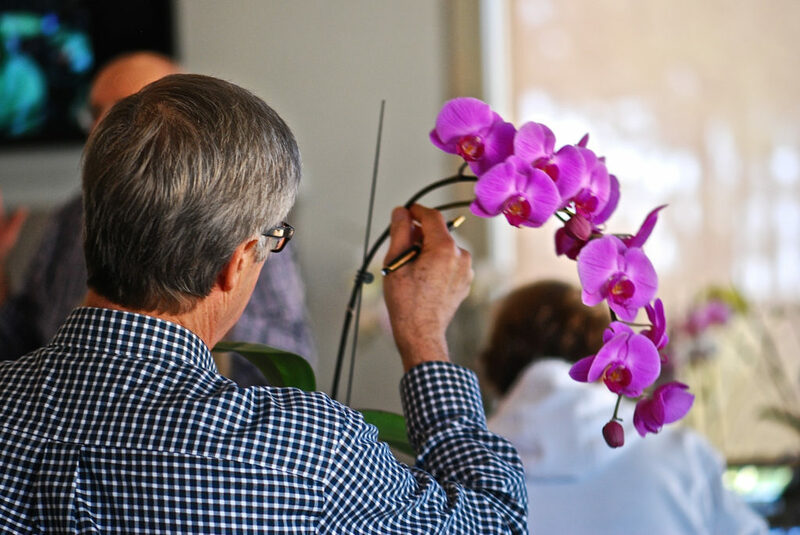 Our programs are appropriate for all skill levels, including beginners, college students, garden enthusiasts and professionals. Hone your skills, learn new techniques and make new friends. Just like gardens, gardening experiences are meant to be shared.